Is it a bird? Is it a plane? No, it’s a drone! And it’s causing havoc! If you were part of the thousands of people who planned to jet away for the season’s holidays between the 19th– 21st of December from Gatwick airport, then commiserations for unfortunately the only thing that was freely flying in those three days was a pestering drone! Major disruptions ensued at one of Britain’s major airports, at one of the busiest times of the year, due to a flying machine the size of a bird which can be purchased as a toy for kids (annoying right?). 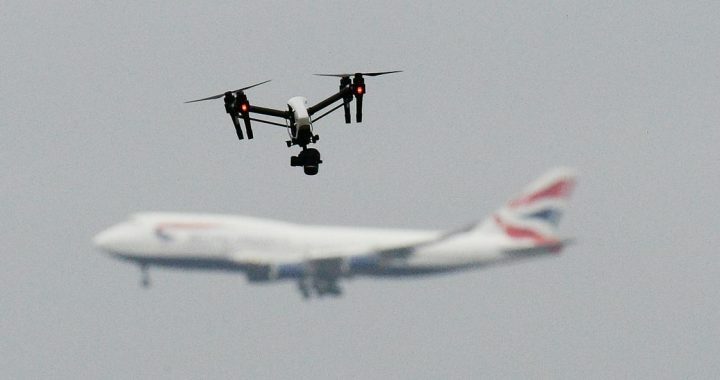 The object was spotted numerous times flying over the single runway airport, breaking the existing UK regulations which were formed in June of 2018, and which states that a drone cannot be flown within 1km (0.62 miles) of an airport or higher than 400ft (120m). In a country with excellent health and safety aviation records, you can see how a small object like this could cause chaos to an industry and untold hardship to its customers. “About 1,000 flights were cancelled over three days due to drone sightings” with “more than 140,000 passengers at Gatwick affected during 36 hours of chaos” according to a BBC article. This in turn lead to a huge knock on effect resulting in more delays, more confusion and more unhappy travellers eager for answers and clarity. It most certainly didn’t help when at one stage, a senior Sussex police officer proposed that there may not have been any drone in the first place! This all leads me to question… in a time and place where security is state of the art, how could something this small cause such a mess…and for so long? You would think that a modern airport in the UK would have the means to prevent and or take down a rouge drone (or at least I did). However, as we all found out, that simply wasn’t the case as far as Gatwick was concerned. Granted that there are laws in place regarding where drones are allowed to be flown, but what good are they if airports have no means to enforce them? I believe that the aviation industry should do more to ensure that they are capable of protecting their airfields and the passengers inside them. Investing in new anti-drone equipment such as lasers and radio jammers would certainly be a good place to start. Though after the crisis Gatwick announced that they had invested “£5 million on new technology to deal with the threat of drones”, it begs the question, if that’s all it took, why hadn’t they equipped defence mechanisms far earlier? This apparent lack of proactivity has surely come at a cost. With a whole host of unhappy travellers, and millions more watching from home, consumer confidence is surely at an all time low with regard to using Gatwick airport’s services. With holiday makers likely to choose alternative airports to fly into or out from, this will cause a loss of revenue far larger than the £5 million used to combat the problem. This is a perfect example of what can happens when (safety) standards and operating processes fail to keep up with technology or regulations. Thankfully, the outcome this time, wasn’t fatal. Time for a change. At Gatwick, and across other UK airports too. 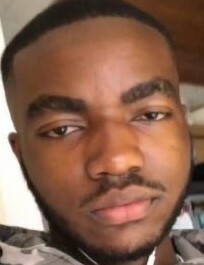 Sam is an Economics student at the University of Surrey and an aviation enthusiast.